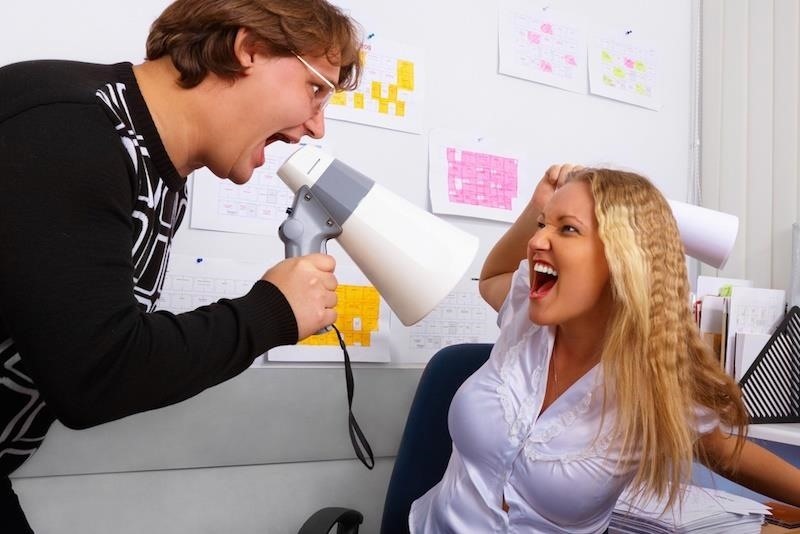 When faced with a screaming coworker, don't join the fight. According to Dr. Nadia Persun, a clinical psychologist, it's best to stay silent. The goal is to cool their anger and calm them down before things get out of control. For example, if your most-hated coworker is lecturing you about your flaws, stay silent. When they yell at you in an attempt to provoke, speak quietly. Your lack of engagement will spur the enemy to give up their crusade, as you appear untouchable and in control. Over time, they'll realize they can't win and will eventually stop harassing you. It sounds counterintuitive, but the best medicine for a difficult coworker can be spending some quality time together—even if you're not talking to each other. In an article for the Harvard Business Review, David Goleman discussed the benefits of getting close to uncomfortable situations with coworkers. As the co-director of the Consortium for Research on Emotional Intelligence in Organizations at Rutgers University and author of The Brain and Emotional Intelligence: New Insights, he believes that the irritation you feel can help you better understand your foe. As you get to know those you can't stand, you may realize there are reasons as to why they're acting like jerks. Maybe they're incredibly stressed out, or facing repeated failure. Whatever the reason, getting to know the individual and their reasons for the bad behavior can help you smooth the issues out. This is a trick right out of your childhood days: copy the person who irritates you most. 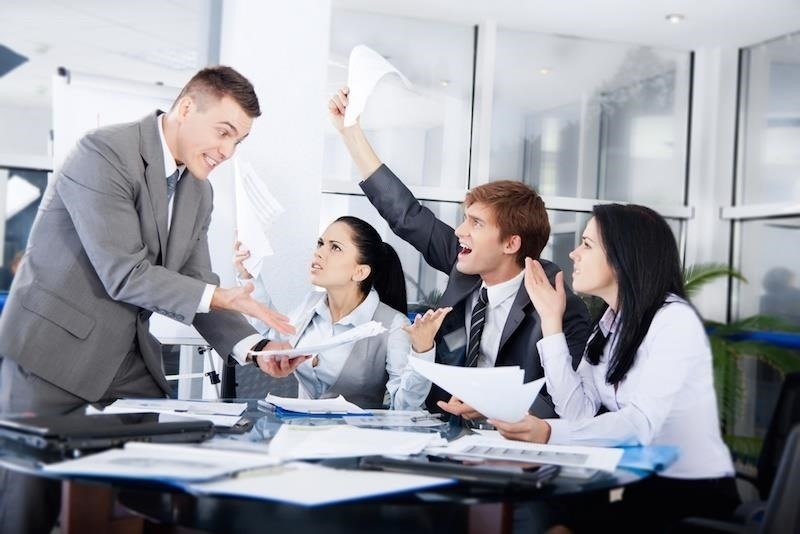 Though it may seem juvenile, Cheryl Stein, a Monster Canada Personal Coach, suggests mimicking those who frustrate you is an effective way to show them exactly what it is that's driving you crazy. 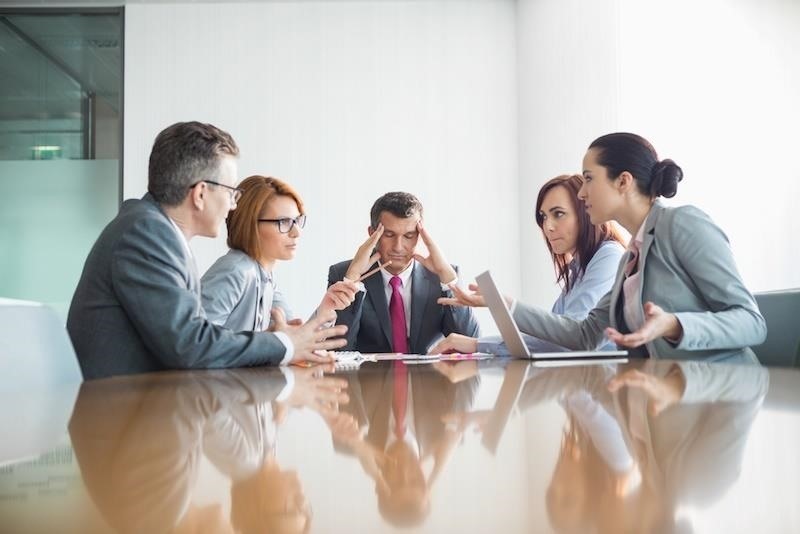 If you're facing off in a meeting, and your foe is spending precious time rolling their eyes at your every suggestion, or shooting down all that you offer, do the same back. As Stein notes, it forces the individual's behavior back upon them, and they are able to both recognize and feel what it is that they're giving to you. If they approach with questions, feel free to let them know you're only reacting in such a way because they did so to you. 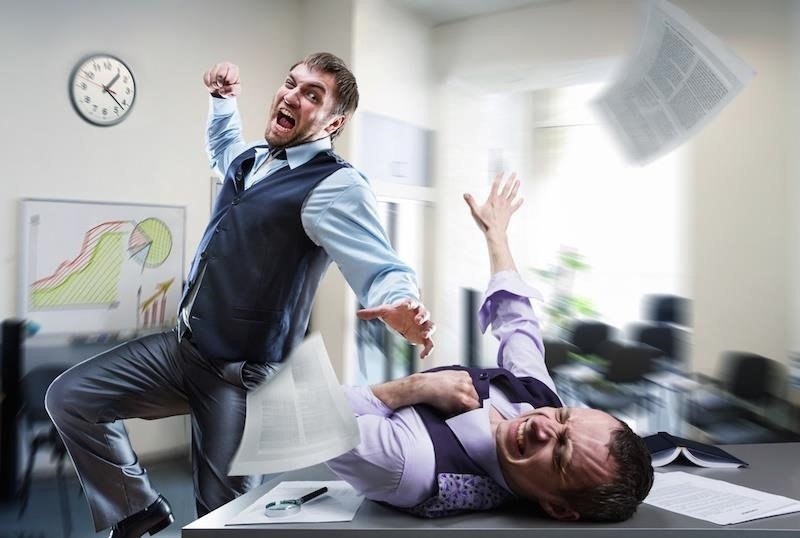 If your feud with a coworker is coming to a contentious head, it's a good idea to limit your face-to-face interactions. Try to smooth things over through email or instant message rather than in-person discussions; it's an easier way to remain civil in your communications, and you have more time to think about how to say things. 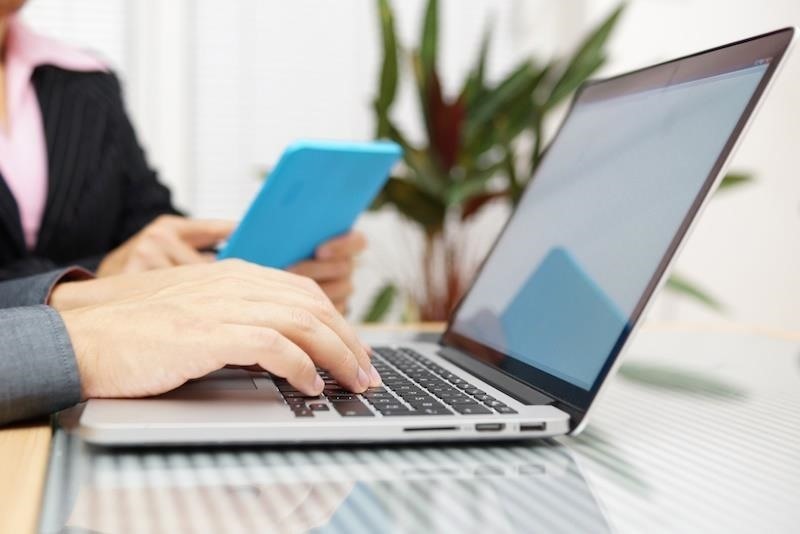 Avoid all attempts at in-person engagement, and keep your tech-based conversations short to keep focused on your own workload. Your parents may have taught you that avoiding your problems isn't a good move as an adult, but when it comes to workplace conflict, it's a great strategy to stay away from those causing you the greatest problems. In fact, you should make the lines between you and a coworker clear when in the midst of a conflict. Make a point to sit far away from them at conferences, meetings, and even in the lunch or break room. If they approach you, walk away—whatever it takes to keep them from interfering with your workload. Try to infuse as much distance as possible between the two of you, even if it means creating a literal separation by space. If you have a problem at work, you need to stop caring. Why? It's better for both your mindset and your productivity. Don't worry about being perceived as rude—go ahead and ignore all of your problems. According to David Goleman, when you can do absolutely nothing to remove the problematic person before you, it's a good idea to become detached. When you refuse to engage your opposition, you neutralize their effect on you. Goleman likens it to pain tolerance: "If he's being a pain but you don't feel the pain, then there's no problem." Ultimately, you achieve more control by refusing to acknowledge the conflict. Although timeouts were once reserved for bad behavior, you can use them to distance yourself from those you aren't getting along with. According to the American Psychological Association, giving yourself a break from all that frustrates you at work (people or otherwise) offers the opportunity to relieve the weight of problems and responsibilities. Make time for yourself, whether it's a break-time walk in a local park or taking 15 minutes to be alone in your office with no questions. That small amount of silent "me time" will help you to handle the most difficult of situations and people. We tend to grow intensely irritated with ourselves when faced with an angry, irrational enemy. Rather than unloading on them with our own upset feelings, Preston Ni, author of How to Communicate Effectively and Handle Difficult People, suggests that the simple act of counting can help to both maintain self control in the face of escalating conflict and connect to better judgment. By counting to ourselves, we take the time to run through different responses and reactions in our mind, and we are better able to choose one more appropriate than exploding in anger. So, when a coworker approaches you in anger, take the time to count it out, and you may not need to speak a word. 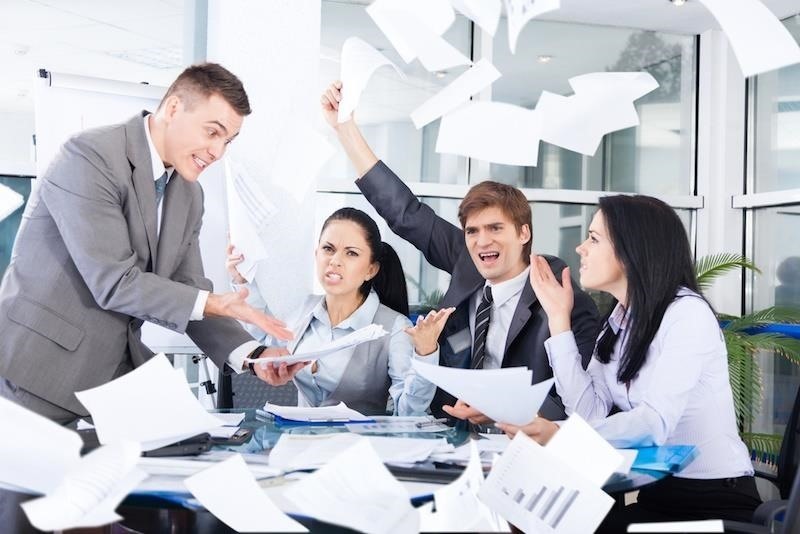 Ni also suggests that laughter is one of the best medicines when facing irritating coworkers. Not only does humor show that you're detached and distant from the problem at hand, but it helps your foe see that you don't take on the emotional and stressful weight of problems. And, by breaking the discomfort of a strained relationship, you may end the anger that exists between the two of you. The opposing party can warm up to their bad behavior, and you're able to connect and resolve the conflict with a new lightness. When things get uncomfortable and tense at work, sometimes it's best to truly keep your mouth shut. If you want to smooth over another's anger, don't say a word. By doing so, you deny the opposing party the satisfaction of seeing you respond or engage in their same anger. Keeping your cool ensure you remain collected, but also wards off the power of anything else your coworker throws at you so they eventually calm down.